Wow! An 18th birthday! It’s a pretty big milestone on the way to full-fledged adulting. An 18th birthday opens so many doors. You can go skydiving. Buy a lottery ticket. Get a tattoo. Go skydiving with a pocket full of lottery tickets after getting a tattoo that says, “Totally Legal.” Hey, official adulthood has its benefits. Okay, so what exactly do you say in a birthday message for an 18-year-old? 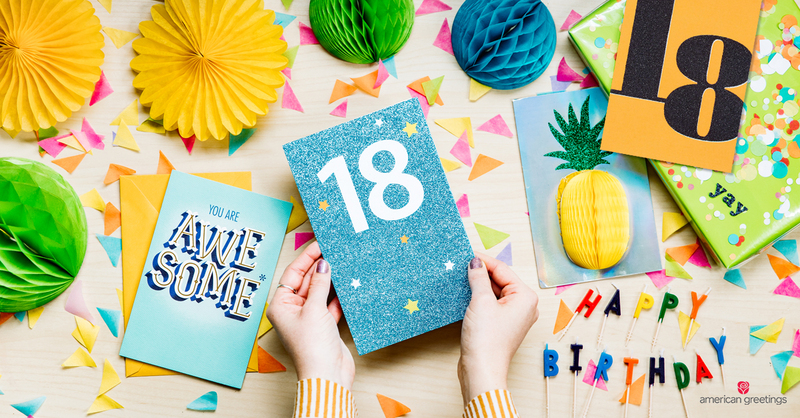 Whether you want a message that’s short or long, sweet or sappy, cute or heartfelt, we’ve got some awesome ideas for things to write in an 18th birthday card. No ID required. She’s all grown up now and you need the perfect message for the 18th birthday girl. Dream big dreams this year! You really know how to shine. May your 18th birthday be as flawless as you! Celebrating your birthday and the wonderful woman you are. When a special guy is becoming a man, you need an 18th birthday message that captures exactly what he means to you. A great guy like you deserves an incredible 18th birthday. You’ve grown into a good man. Be adventurous and try new things. This is going to be an amazing year for you! Your 18th birthday is a chance to celebrate the man you’ve become and look forward to everything that’s still ahead. Hope your 18th birthday is totally classic. Where would we be without our closest friends? Definitely having a lot less fun. When you need a Happy 18th Birthday message for a friend, think of all the good times you’ve shared leading up to this special day. So lucky to have you as my best friend. Hope your birthday is crazy fun — just like our friendship. I love how we’re always there for each other. Can you believe we’re actually adults? I hope we’re friends until you’re 118! We’re gonna look pretty cute as little old ladies. Maybe you just need a short and sweet 18th birthday message for your nephew or niece. Your grandson or granddaughter. Or any other family member who’s about to embark on the journey towards adulthood. I love watching you grow up! Your 18th birthday is the start of so many exciting adventures. >Hope this year will inspire you. This is the beginning of the greatest time in your life. You’re 18 — there’s no turning back now! 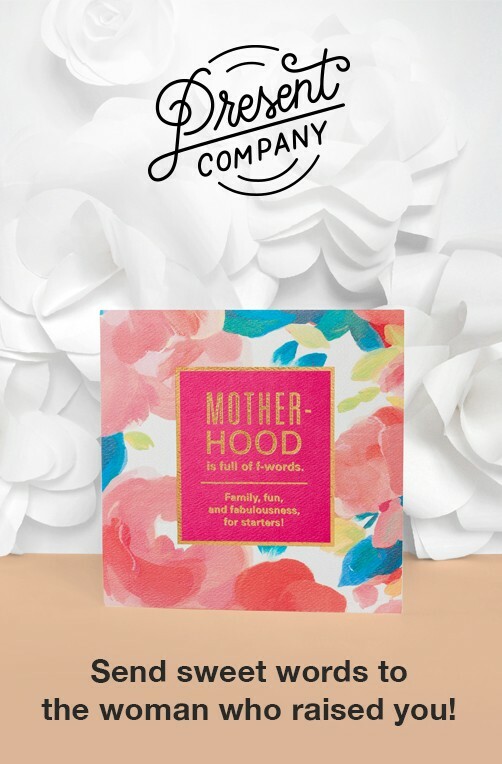 Lisa Galek has been a greeting card writer for 15 years and a wife and mom for almost as long. She loves celebrating birthdays — especially 18th birthdays — because that’s when all the fun becomes legal. Like voting and jury duty!